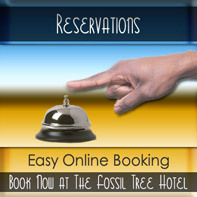 The Fossil Tree Hotel on Blackpool’s famous Queen’s Promenade is designed with the discerning visitor in mind. Treat your special someone to a stay in our four poster bedroom with the extra comfort and space and a contemporary style decor. Choose a comfortable guest house in Blackpool that’s quiet, peaceful, characterful - and where all the individually designed bedrooms have a beautiful view of the Irish Sea and an en-suite. 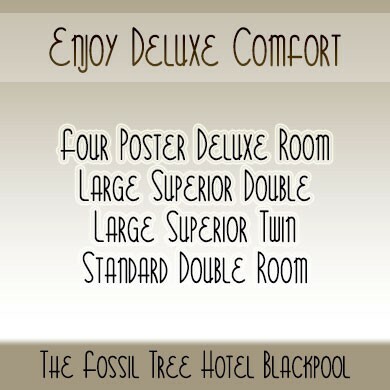 The Fossil Tree Hotel on Blackpool’s famous Queen’s Promenade is designed with the discerning visitor in mind. If you’re looking for an adults-only bed and breakfast where the emphasis is on your comfort, a good night’s rest, spotless cleanliness and a great choice of breakfasts to suit all tastes, call Christine & Christopher to book your stay. Full English or Continental Breakfast – with a twist! 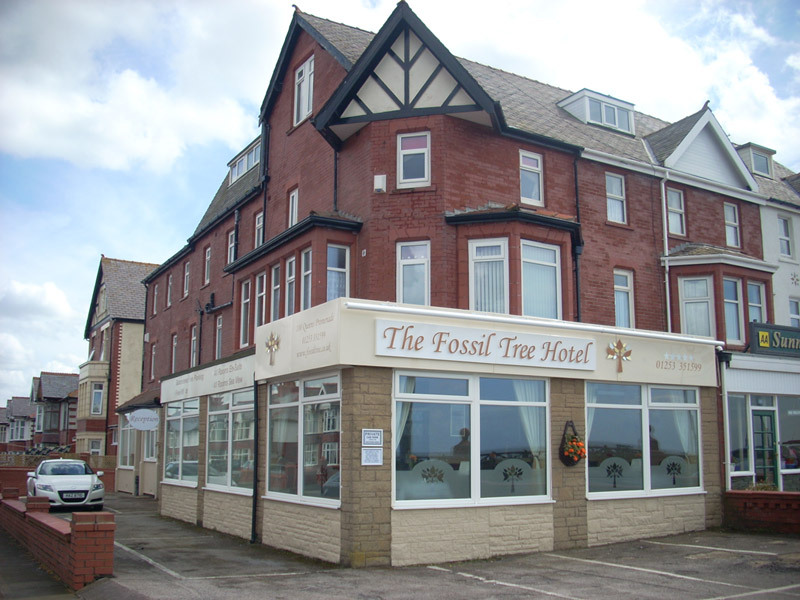 All of this in a prime location, a stones throw from the beach, and with one of Blackpool’s famous tram stops just across the road. 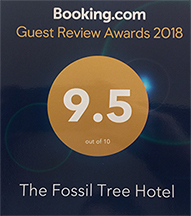 The Fossil Tree Hotel would like to thank all of our guests who honoured our service with a Service Of Excellence. We will continue our commitment to building guest loyalty by providing highest levels of service, quality, value and making every guest experience special and memorable. Take a quick journey of The Fossil Tree Hotel. View our video on the right. Remember to turn up your sound to enjoy the whole experience. “ FOSSIL ” on the booking. 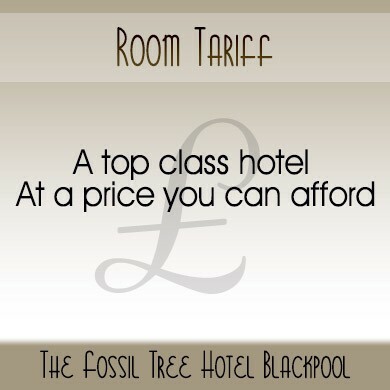 Click here to see our room tariff. Enjoy a Bucks Fizz breakfast made with fresh local produce. 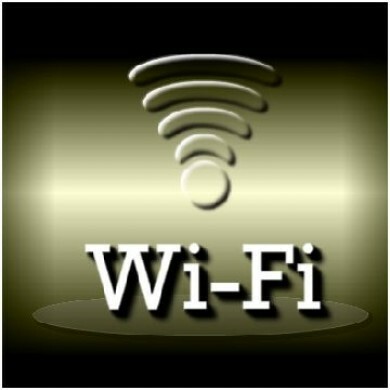 Connect to our free Wi-Fi, enjoy your favourite films, TV or radio shows in our comfortable guest rooms. Enjoy deluxe comfort. Choose from a four-poster, Superior double or twin or standard room with the facilities you expect at a price you can afford. Stayed here for short break, great hosts made our stay in this hotel memorable. 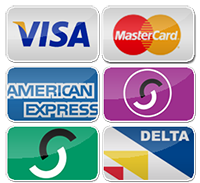 The food was superb, rooms were excellent and had lots of personal touches. Great situation on the Queens Promenade for seeing the illuminations. Stayed here for the weekend with my girlfriend as we love Blackpool, the location is brilliant, easy to park and access to trams etc, the hotel was very clean & we stayed in a fantastic Four Poster Bed Deluxe bedroom which had everything you could wish for including Fresh coffee maker, cosy bath robes, & slippers, large flatscreen tv, dvd player, panoramic sea views, the list goes on, easily the best hotel we have stayed in, in Blackpool! This hotel was one of the nicest friendliest places I have stayed in for a long time, definitely got the personal touch. The rooms were beautiful and the linen and extras were exceptional. Breakfasts were excellent,and overall a wonderful experience. I stayed here with my mum and sister whilst visiting a family friend for a few days. Phil & Hazel were wonderful & we had a very warm welcome. The rooms were perfect & had everything you could need. Breakfast was very impressive, it had everything. My mum and sister enjoyed a full English, I had the continental breakfast and it was lovely. Service was excellent. Overall a very good stay and I would recommend this hotel to anyone. 10/10.